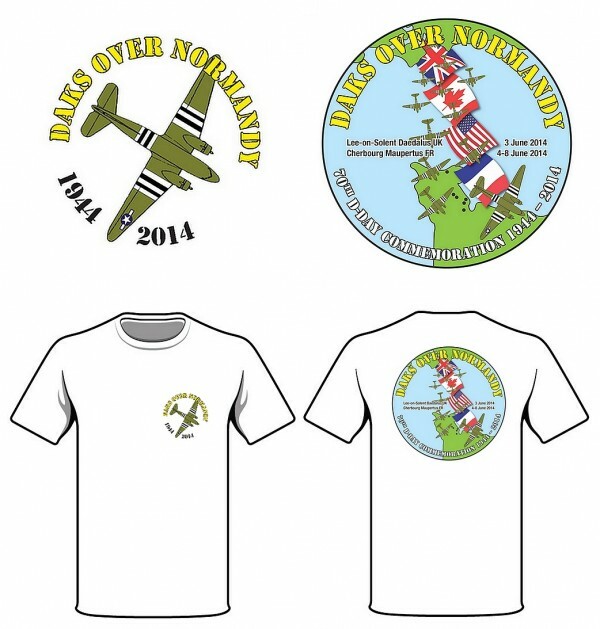 The official t-shirt of the Dakotas Over Normandy project. 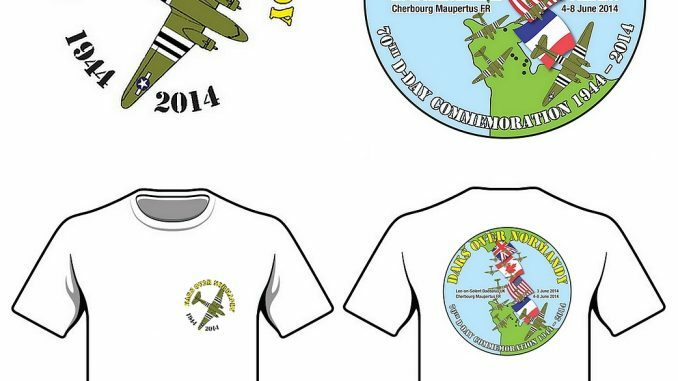 Inside Europe – Transfer € 21.50 per T-shirt. Outside Europe – Transfer € 22,80 per T-shirt. 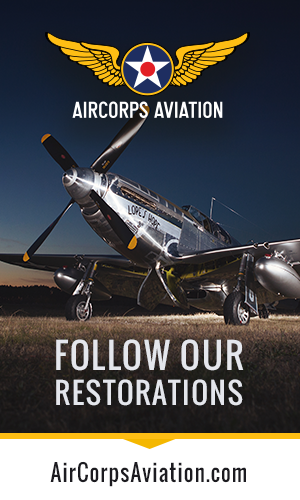 After receipt of your payment the team will send the T-shirt(s) as soon as possible, all the proceeds will go to Dakotas over Normandy.